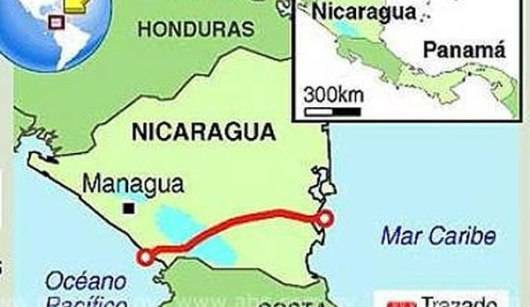 Nicaragua recently granted a 50-year concession to Hong Kong based HKND Group, led by Chinese telecom executive Wang Jing, to cut a channel between the Caribbean Sea and the waters of the Pacific. This channel would rival the Panama Canal with the added benefit that the proposed passage through Nicaragua would be wider, and leave the country well placed to capitalize on a predicted rise in global shipping over the next twenty to thirty years. 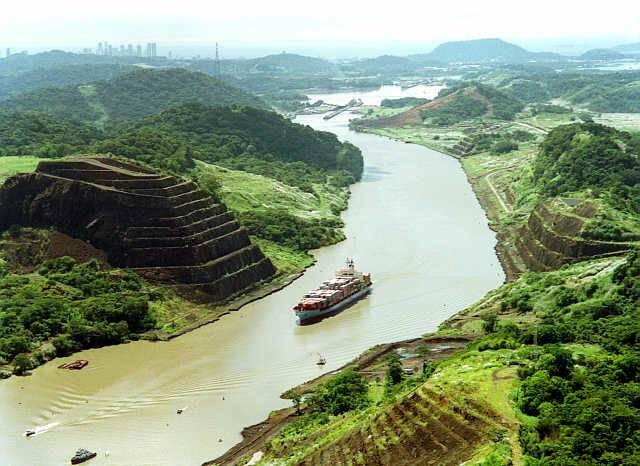 The argument for the canal is that even with its current expansion, the Panama Canal will still be too small to accommodate the world's largest container ships. In addition to the canal, the HKND Group has won rights to build a railroad, two ports, an international airport and an oil pipeline. "It is very early in a long process, and we have a lot of work ahead, but we want to be clear that we intend this to be a world-class effort," Wang said in a statement. It is not clear how the group intends to fund the canal's construction, which carries a reported price tag of $40 billion. 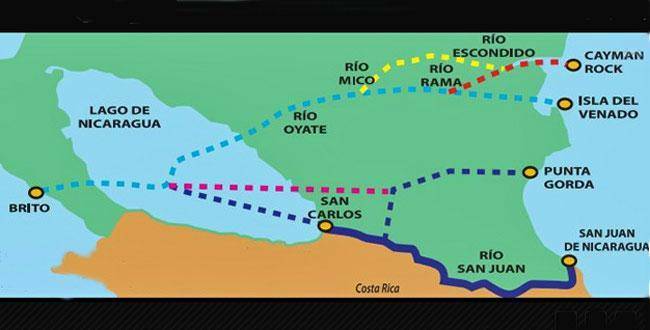 And while HKND says the canal will not follow the San Juan River, it has not announced a final route. 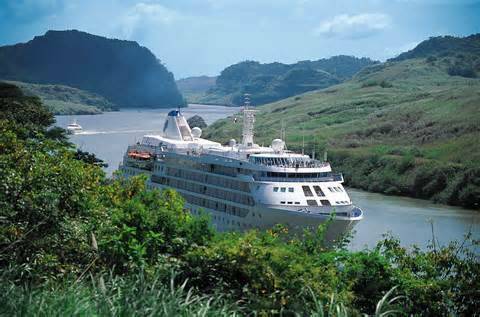 However any route through Nicaragua would be three times as long as its Panamanian counterpart. 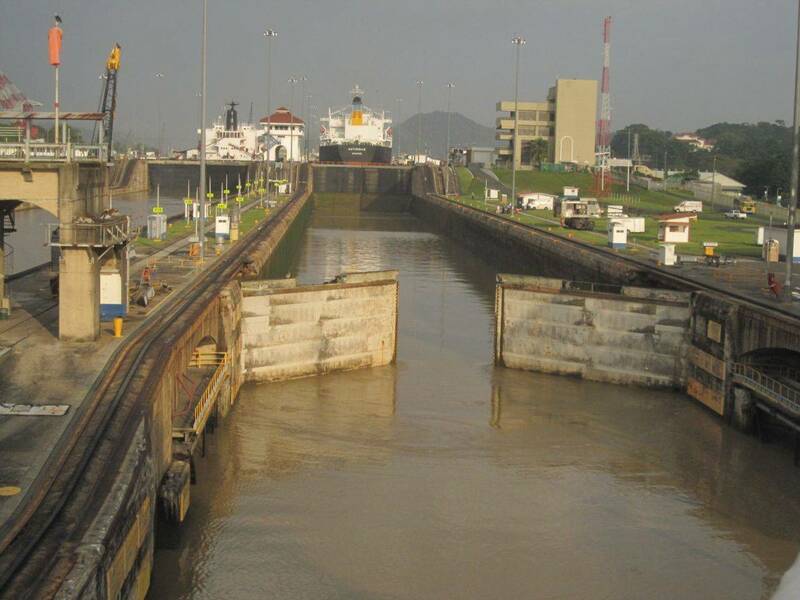 "The rapid growth in east-west trade and ship sizes provide a compelling argument for the construction of a second, substantially larger canal across Central America," HKND says on its website. 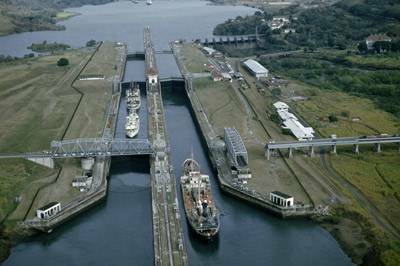 "Trends in ship size alone indicate a significant potential market that can only be served by the Nicaragua Canal." Others are much more skeptical, pointing at failed projects in Nicaragua that have fallen victim to a lack of funding or the country's complicated politics. President Daniel Ortega and his Sandinista government have portrayed the project as an economic boon for Nicaragua, which is the poorest country in Central America and second poorest in the Western Hemisphere. The country is highly indebted and unemployment is rampant. It is still too early to say that this project is a sure thing. First of all there are the funding and logistics issues that have to be defined and there is also sharp condemnation of the project by environmentalist groups and also by Nicaraguan political opposition. 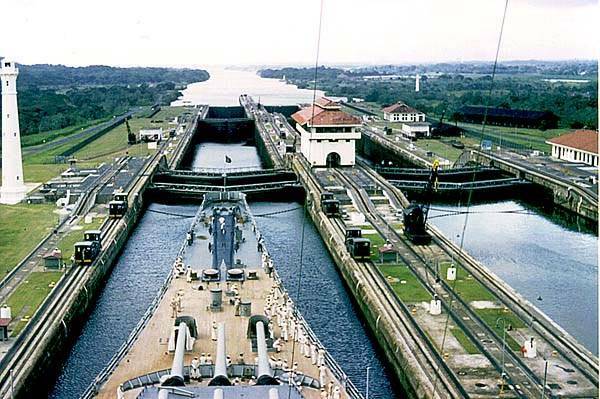 However there is little doubt that the existing Panama Canal will not be capable of handling larger transport ships in the making and that with the trend on increased worldwide shipping, the bottleneck at the Panama canal would cause long delays for transports trying to get across from both sides. 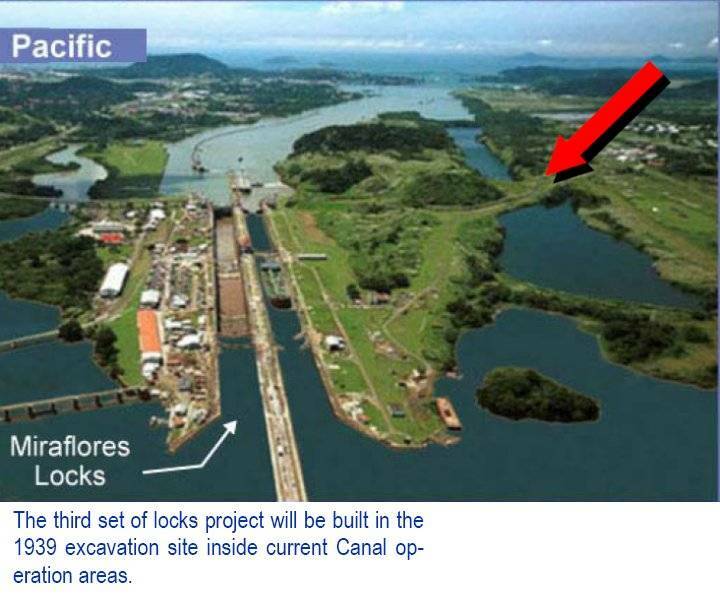 Even with expansions planned for the Panama Canal, like the addition of more locks, many not be enough to accomodate the expected traffic in a way that does not cause long delays. 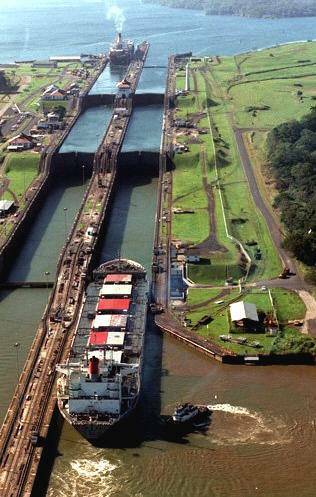 There is still the problem concerning wider ships that would need to transit the Panama Canal. 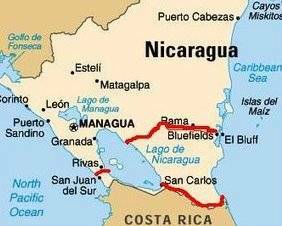 Truth be told that Nicaragua has long attracted ambitious businessmen, politicians and governments hoping to cut a second channel between the Caribbean Sea and the waters of the Pacific, and that up to now none have succeeded. 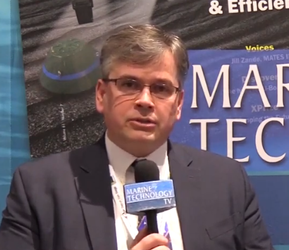 It remains to be seen if this new venture will be successful and if it will even actually be attempted.